The Kpakah, Zinnah and Kamara families of Kakata, Bopolu and Billimah announce, with profound regrets, the home going of their mother, sister and grandmother, Madam Massa Zinnah Kamara Kpakah. This untimely event occurred in Monrovia, Liberia at the Saint Joseph Catholic Hospital on October 1, 2006. Neah (big sister) Massa was the granddaughter of the legendary Mandingo Chief, Sao Boso, of Bopolu in Western Liberia. 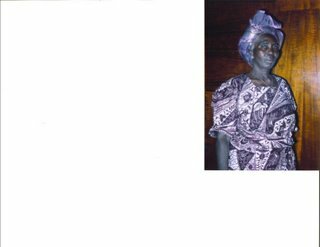 She was the daughter of Honorable Boima Zinnah, one of the first indigenous to be elected to the Liberian House of Representatives. 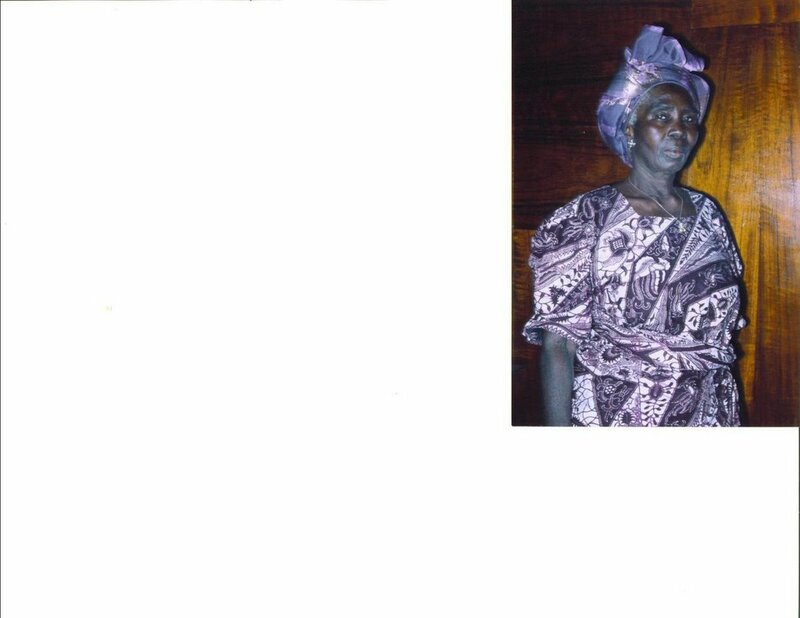 Madam Massa Zinnah Kamara Kpaka was married to Mr. Morris Momo Kpakah of Kakata who predeceased her. This union was blessed with eight (8) children, three of whom are in the United States of America, including, Momo Kpakah of New Jersey, Hawa Kpakah and Ibyansi Kpakah of Laurel, Maryland. She is survived by several sisters, brothers, nephews, nieces, grandchildren, great grandchildren and a host of other relatives. The body of the late Massa Zinnah Kamara Kpaka will be transported and laid to rest in Totoquelleh, Gbarbolu County. For further information, please contact: Mr Botoe K Zinnah at 2316841215 or Korvah Zinnah at 23177061023 or contact Sam K Zinnah at 302 241 1442 for additional information.